It’s no secret that needing a root canal can cause you worry or concern. But it doesn’t have to. 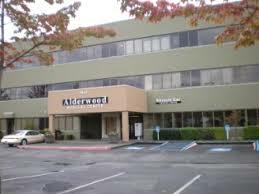 Today’s innovative root canal techniques are more efficient and patient-friendly than ever before, and they are available with Dr. Carina Lea at Lynnwood Endodontics. They use ultra-gentle numbing techniques and state-of-the-art instruments that are virtually silent and offer minimal vibration. 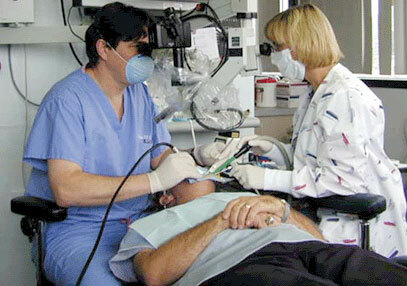 If you are nervous or anxious, oral sedation and nitrous oxide are available. Our "quality first" emphasis has ensures the highest level of patient satisfaction and treatment success.